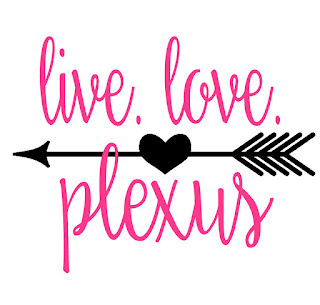 Plexus- Gut health and lose weight! 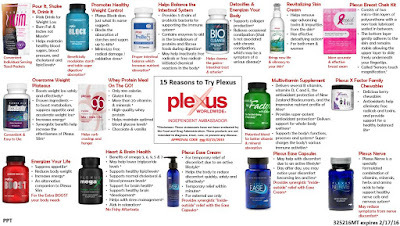 Yep, I was given some samples of Plexus slim and I got hooked! I have been doing the tri-plex for about two months and finally signed up. I'm usually not one to promote this type of product however I love not having any cravings and I love the energy I get it. Oh and I have been sleeping great!! 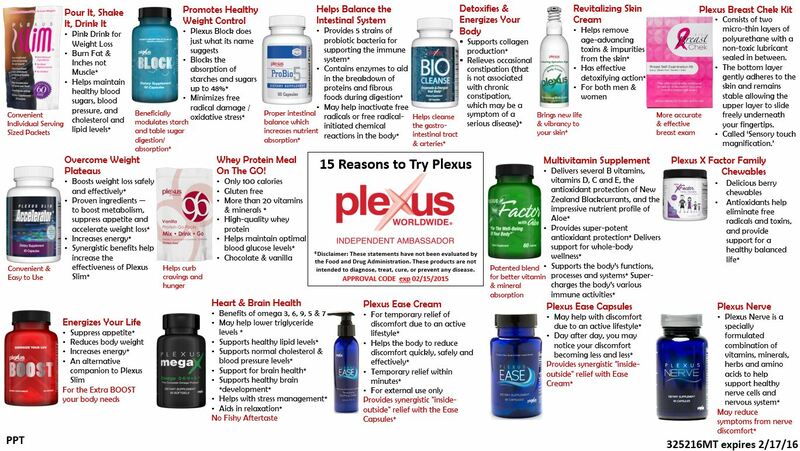 Please ask me any questions you might have to get your gut healthy, to get energy, or to help you shed some pounds!